Today we wanted to talk about accelerators. Slidebean/FounderHub, as a company, went through Startup Chile in 2013, through DreamIt in 2014 and through 500 Startups in 2015. Why so many accelerators, you ask? Well, great question. I’ll refer to each one of them briefly before I make that point. 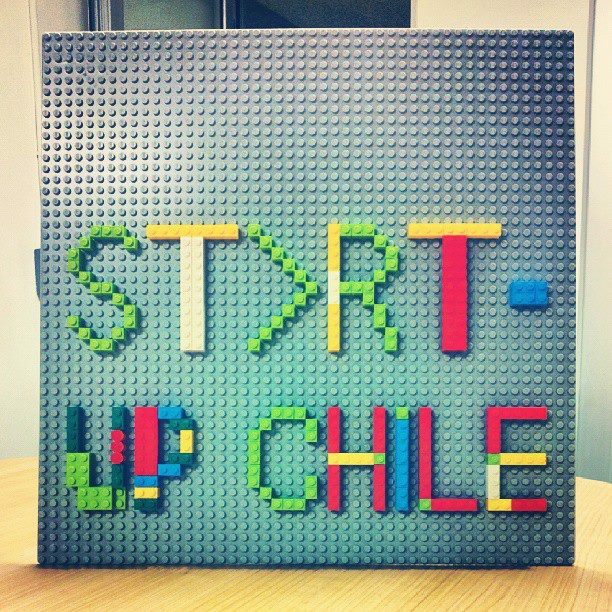 Startup Chile is a government program built to fuel the country’s startup ecosystem. They give you ~$35,000 as a grant, no equity in exchange. They run 3 programs per year, taking around 80-90 companies per program… which is insane if you think about it. That’s at least $9MM spent every year by the government to bring foreign entrepreneurs to Chile. There’s a large discussion on whether this is valuable for the country, but I won’t go there. For the startups themselves, it helps. It helps you dedicate 100% of your time to the company without worrying about money. It helps you live next to other hustling founders, which is super valuable. However, the accelerator itself did not add much value. Few advisors with little experience in our field. This is a program that you can take advantage of if you ‘know what you are doing. DreamIt has pivoted to double down focus on UrbanTech and Health, so they are very different from what we experienced in 2014. Their terms then were $25K for 6% company stock, which effectively values the companies at around $1.3MM. They function as a more traditional accelerator, with deep involvement from the partners and a great network to request intros. 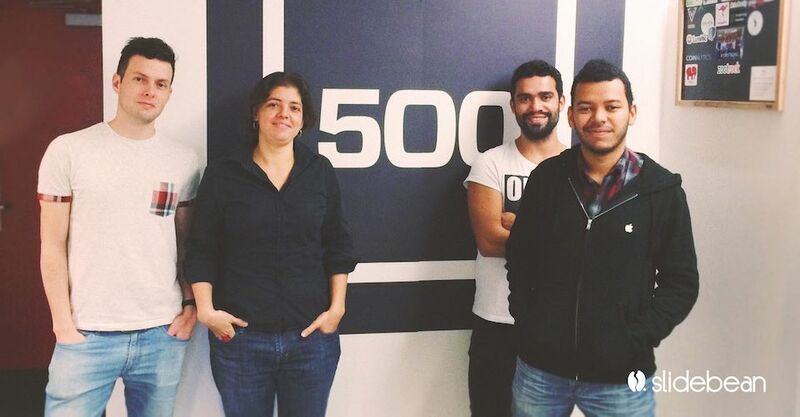 500 Startups was by far our more our most game changing experience. Terms then were a $100K KISS (convertible note) document (that eventually converts to 7% stock). They are super focused on growth marketing and it’s really thanks to them that we managed to put ourselves on a growth track. The companies they take are all post-revenue, allowing focus on monetization and scale. Fantastic mentor network, fantastic press recognition and located in the Bay Area, obviously. 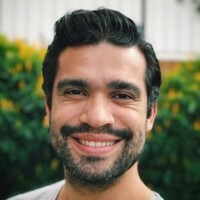 We should also nod at Carao Ventures, which are more of a hybrid accelerator/investor program, tailoring to some specific needs of Latin American entrepreneurs. 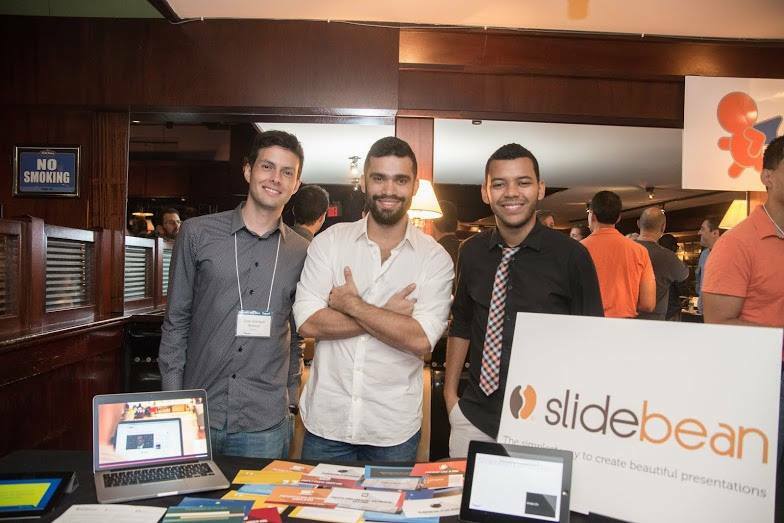 The founders of Carao invested in Slidebean even before Carao existed, so we both grew together, in a way. For Start-Up Chile I believe they are down to 70-80 startups per year now, ~$40,000 per startup for the Seed program that happens twice a year. Additionally, they have a program (TSF) for startups with at least one female founder that are on the "idea stage" and gives ~$10,000 and this one happens twice a year also, alternating with the Seed program. Cool. I wasn’t really aware. I guess that resources might be distributed better when dealing with fewer companies. To participate with this organizations let s say Carao or Startup Chile, in which state of the start up do you recomend to be in order to apply? 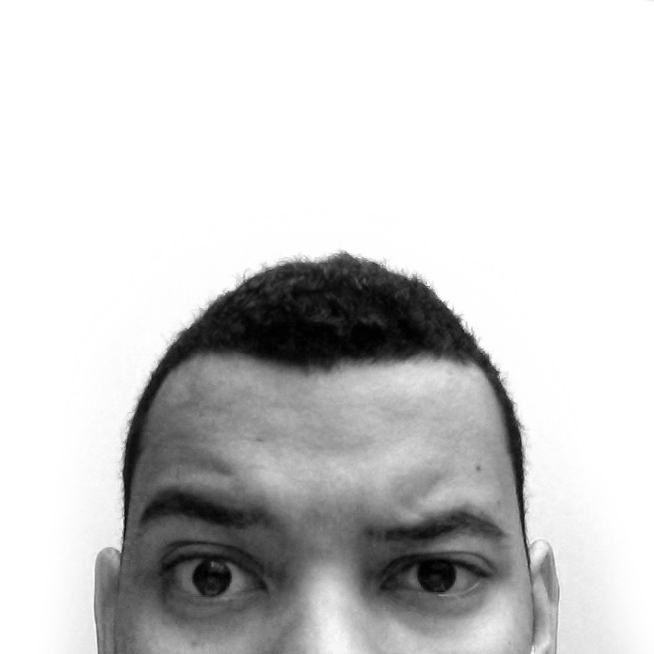 How do you go about acquiring your first users for foundershub/slidebean? What are the channels you used? I saw a video on the Slidebean channel where you had 15000 users before 500 startups invested in your seed round. That’s right. We got those users through SUP and DreamIt in non scalable ways. Very early and cheap ads, partnerships, hustling. The biggest one was a TC article. That brought us ~10,000 in one week. The problem with this kind of press is that it happens once, and that’s it. You can’t base your company growth on those stunts.